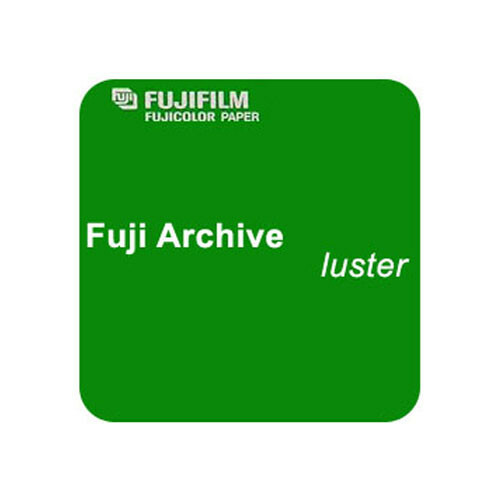 Fujicolor Crystal Archive Professional Color Negative Paper Super Type PD Paper, 4" x 575' (Luster) is a unique entry into Fuji's line-up of quality printing papers. Using the basic Crystal Archive structure as a starting point, Super PD is now geared towards today's digital market. With increased ease of lab handling, this paper should be seriously considered for heavy-duty lab work for the wedding and portrait shooter. Box Dimensions (LxWxH) 10.5 x 10.5 x 4.25"